This spectacular volume, at once a concise resource guide and a fascinating read, brings the dazzling variety of sub-Saharan Africa to life with its inviting, innovative approach. 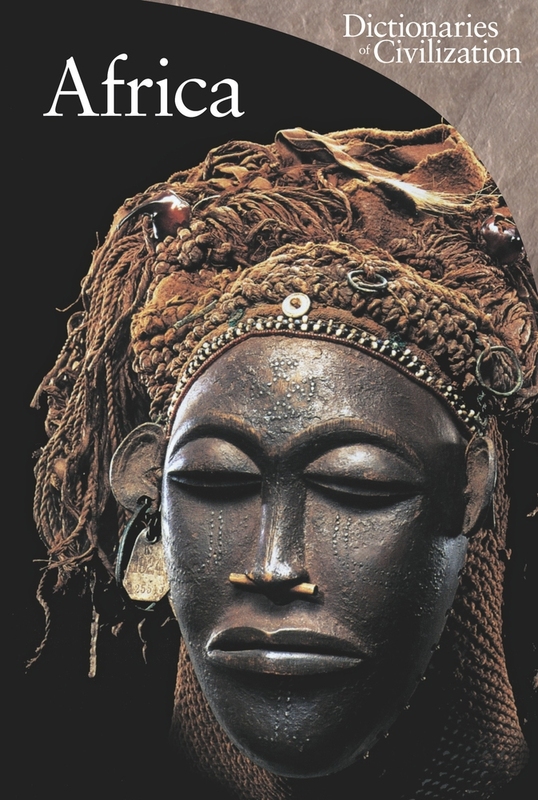 Africa tells its story through hundreds of breathtaking full-color, full-page images of people, landscapes, artworks, and artifacts accompanied by extended explanatory captions, relevant quotations, and concise overviews of topics such as art, religion, colonialism, slavery, and popular culture. Attentive to the ways in which we have constructed and deconstructed meanings of Africa, the crisp text encompasses recent understandings of history. The book explores the contemporary dimension as well, illuminating throughout the dynamic, multicultural, and complex nature of African societies. It includes a map of precolonial Africa, a chronology of events, and a list of the museums where visitors can view much of the art featured in the volume. With its innovative organization, wideranging coverage, and up-to-date information, this highly original guide presents Africa as a living, changing entity.